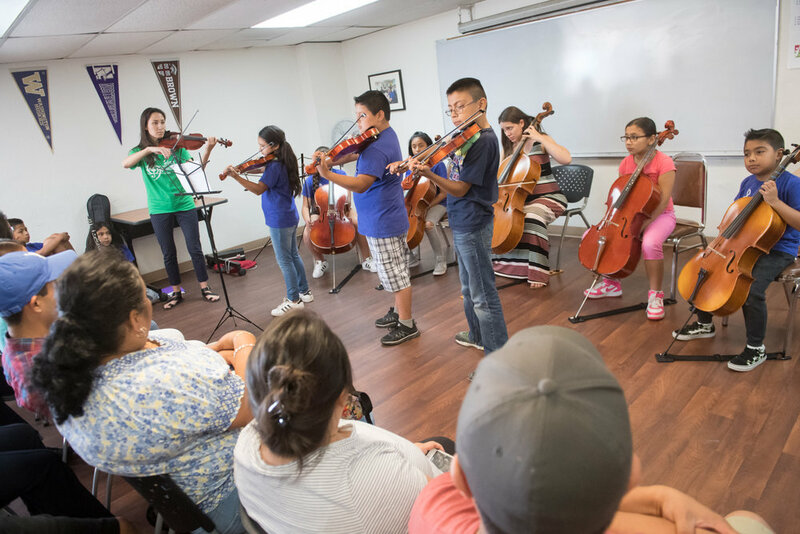 Each summer, ELM hosts a summer class session for all current students. We teach individual and group instruction on specific instruments as well as a special ‘summer' theme. Prior themes have included: Afro-Cuban music, bucket drumming, creative composition, and chamber ensembles. The sessions culminate with performances by all the students. Many of our students attend one or two week sessions at Cazadero Performing Arts Camp. 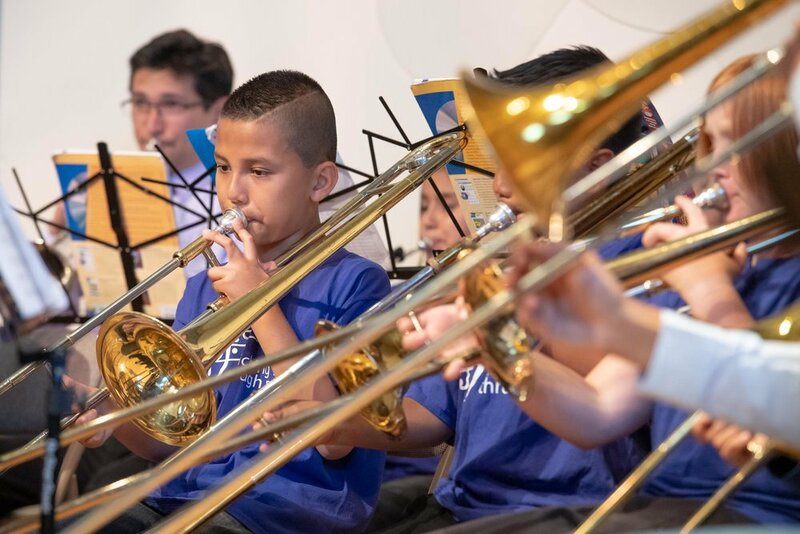 Most of our students attend our 6-week summer music camp, during which they are able to continue skill building and ensemble playing, to avoid a 'summer slip' .